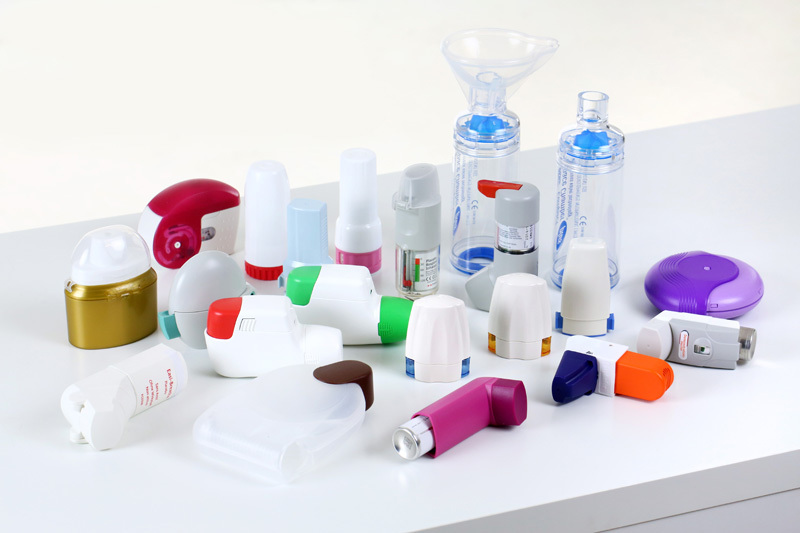 In this part of our website we present all in Germany commercially available inhalation devices independent from the drug filled in. Many devices are available with different drugs. The proper use of each unique inhalation device is shown in a respective trailer. Thus, we enable you to select and learn about the device you have got prescribed. Nonetheless, please read carefully the package insert of your medicine. Please do not hesitate to ask your doctor or pharmacist if you have any questions concerning use, effects, adverse effects or risks. Inhalative drugs, the mainstay of treatments for asthma and COPD (chronic obstructive pulmonary disease) will only help if the inhalation technique is appropriate. With these trailers we intend to improve the treatment effect by optimizing the use of inhalers. The information provided here is free of any commercial bias. Breath in fast or slowly according to the device used, in either case breath in deeply, the mouth piece shall be enclosed tightly with the lips.